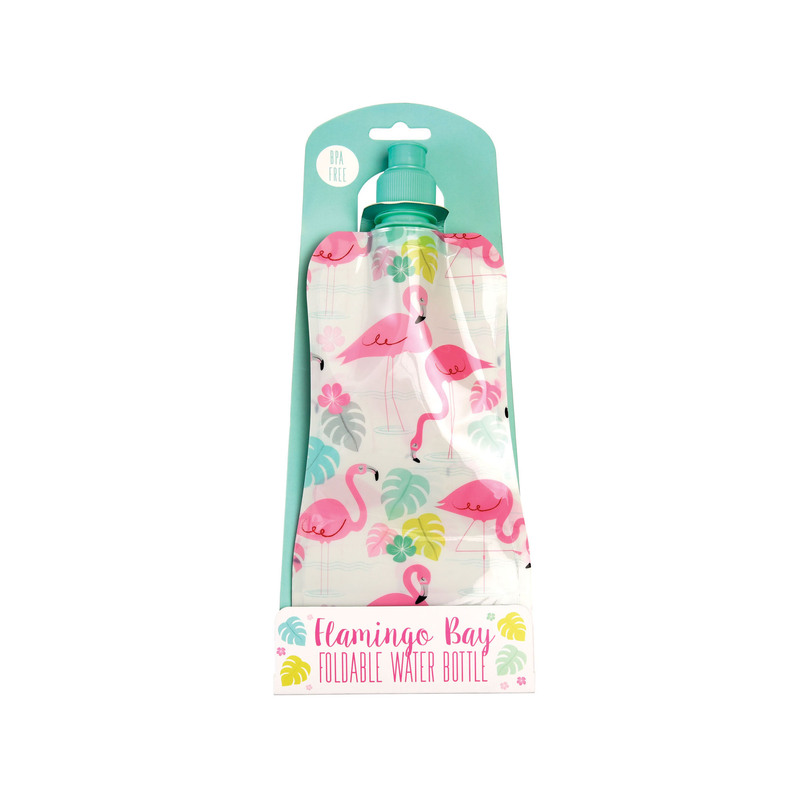 This pretty flamingo foldable water bottle is perfect for keeping hydrated whilst on the move. 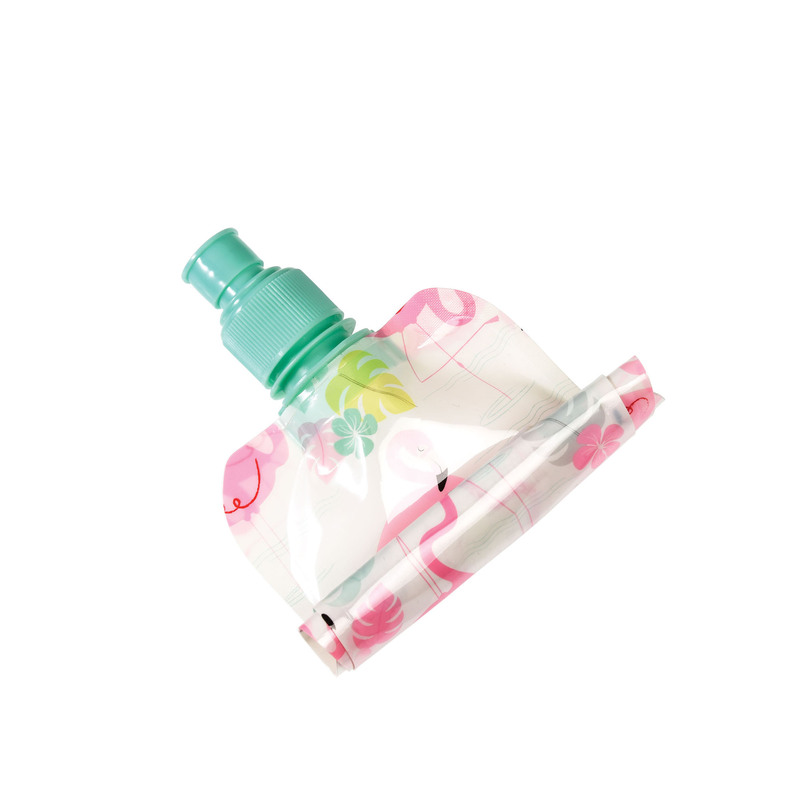 Saving on one use plastic bottles, this flamingo water bottle is great for reusing and is foldable! Decorated in a pretty pink flamingo design, the bottle is ideal for keeping in your bag and will be sure to be your new favourite accessory.